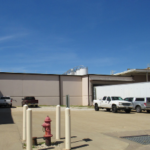 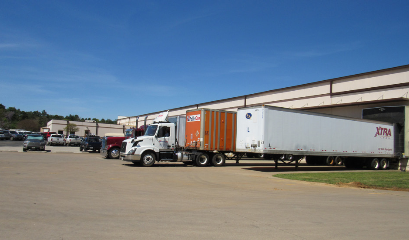 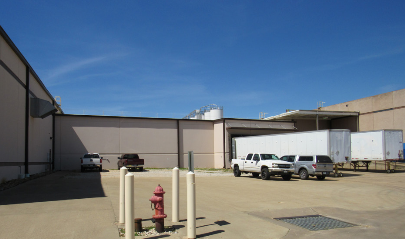 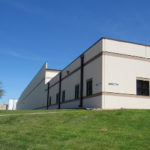 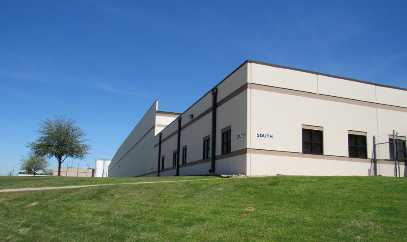 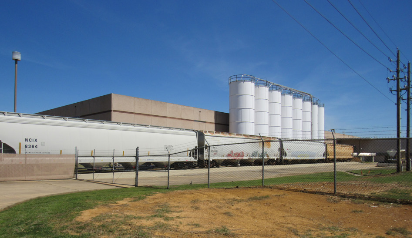 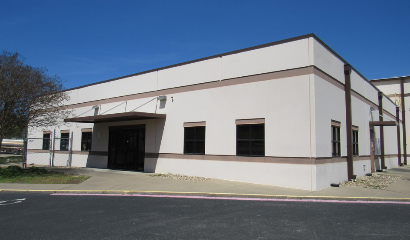 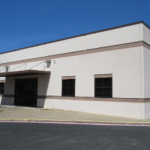 Single tenant manufacturing and distribution facility in the Kilgore Industrial Park leased to Alcoa. 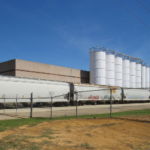 The site provides access to Interstate 20 and is supported by rail access. 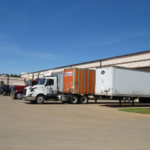 Kilgore Industrial Park in Kilgore, Texas is located approximately 120 East of Dallas.